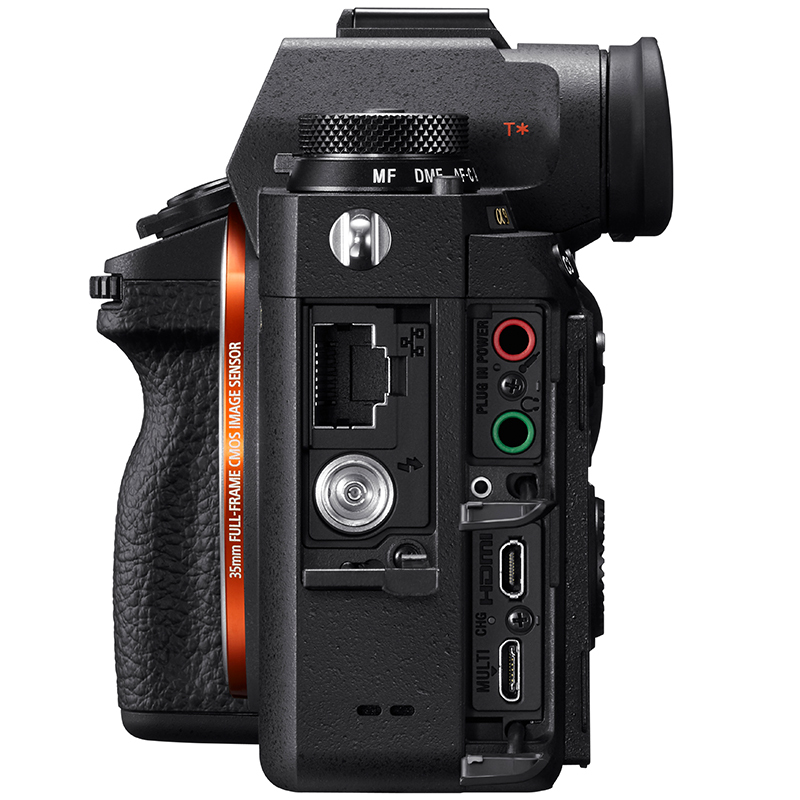 This *mechanism-free camera can deliver a-class-above performance conventional mechanical SLRs have only sought. For example, this system realizes a totally blackout-free viewfinder while conventional systems can only try to reduce blackout time. A high-speed, vibration-free, silent Anti-Distortion shutter vastly extends the range of shooting situations while a mechanical system can only aim for lower vibration and quieter shutter release sound. 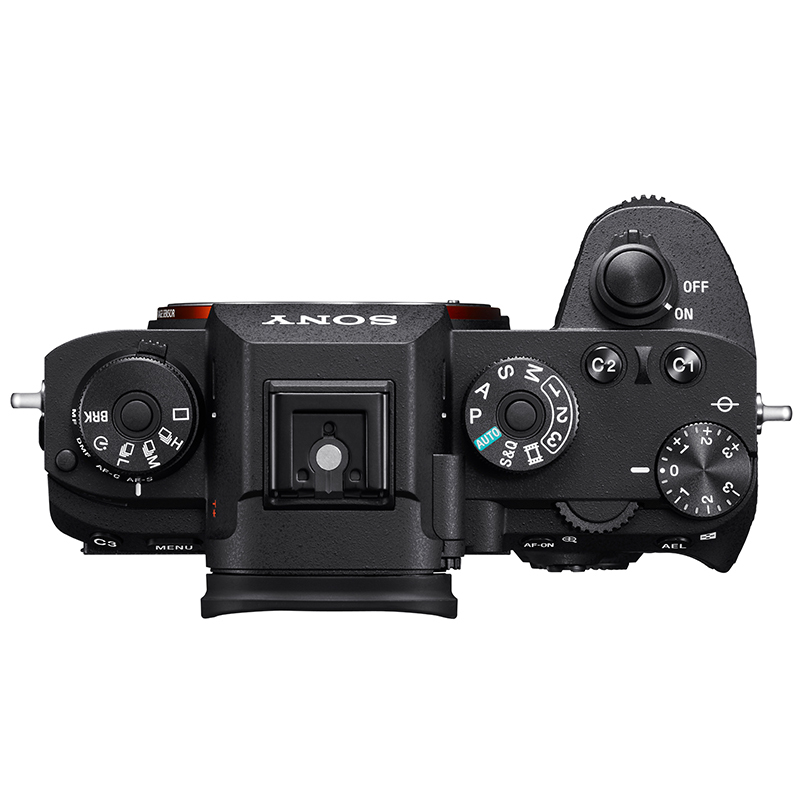 α9 provides continuous tracking of moving subjects for foolproof AF/AE while traditional SLRs can only challenge such AF/AE performance improvements. 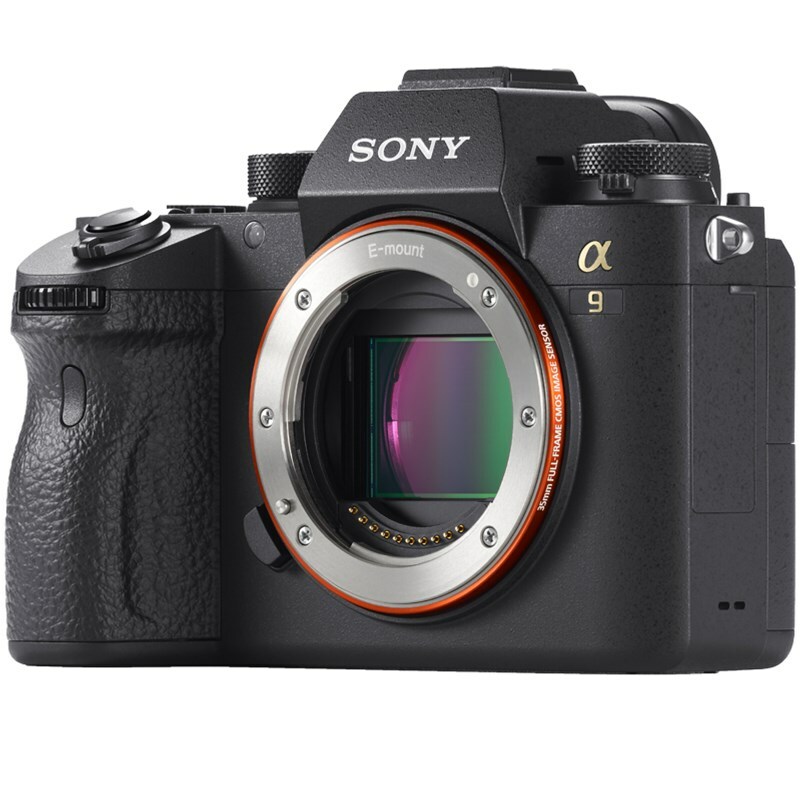 Moreover, α9 allows its viewfinder to show not only images of the subject — available on conventional systems — but also the final image of a shot. 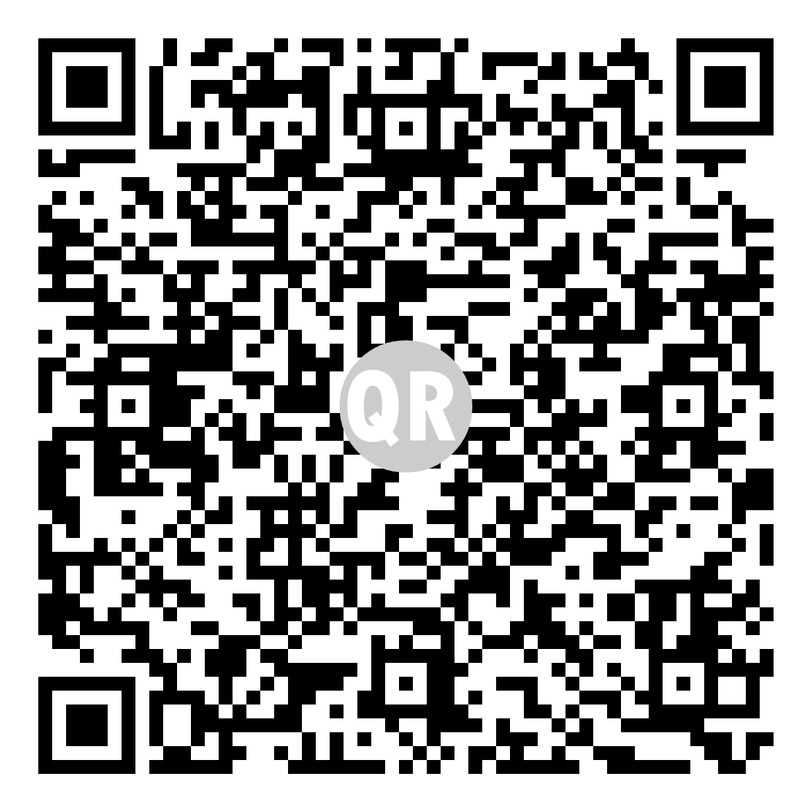 Now, thanks to a new image sensor that superbly manages all these roles, you can surpass all expectation with α9. (*)This camera is equipped with electronic and mechanical shutters. The features described in the section above are primarily related to electronic shutter operation. 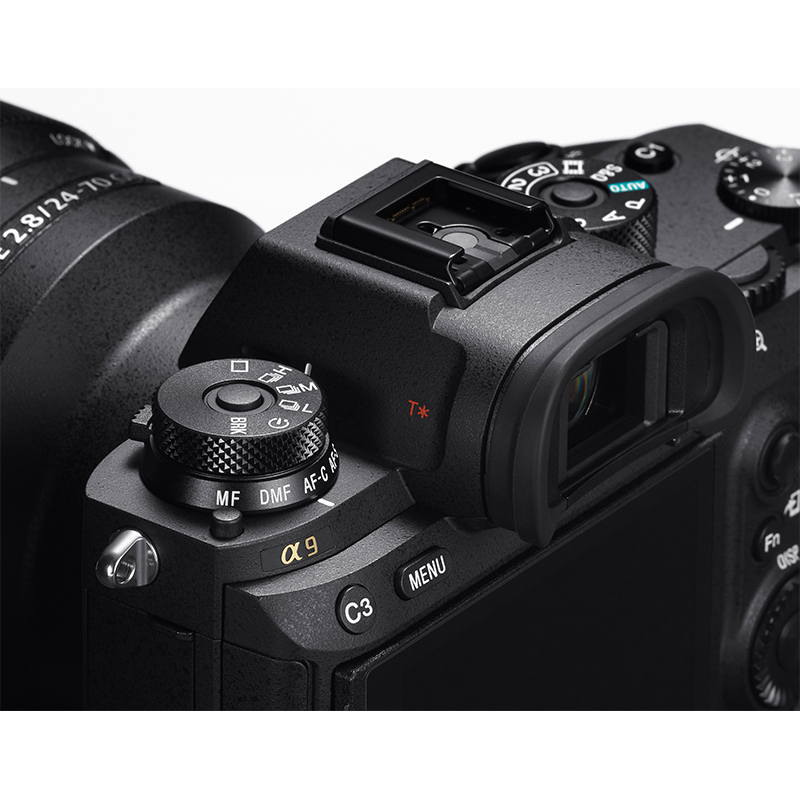 The α9 liberates you from the limits of conventional SLRs that rely on mechanical systems. First to use high-speed stacked design, its 24.2-megapixel full-frame image sensor temporarily stores large-volume data in the integral memory for overall 20 times faster readout speed. 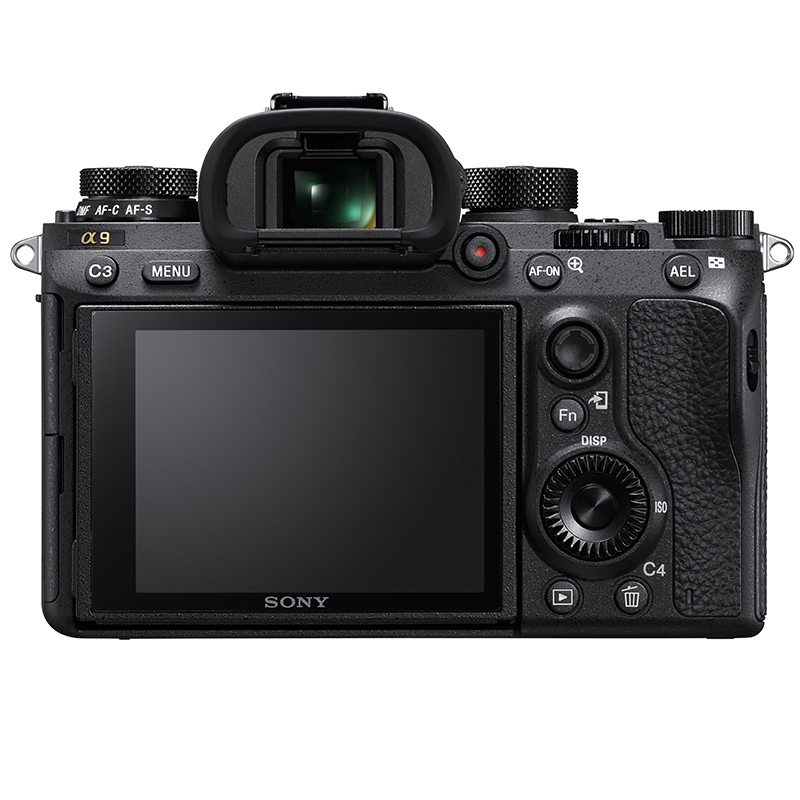 The combination of CMOS sensor and enhanced BIONZ X image-processing engine brings you true digital freedom. The phase-detection points on the surface of an image sensor — 693 AF points — covers approximately 93% of the image area. High-precision performance assures your focus on subjects. w/ BG-E21 Battery Grip & Sandisk Ultra 128GB SD Card!